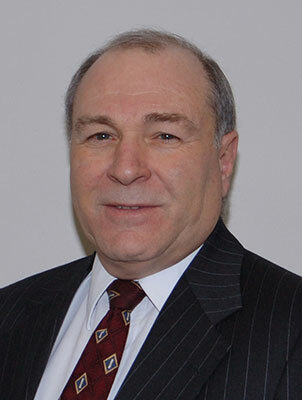 John F. Livorno is a 1971 graduate of the Ohio State University College of Law. He has lectured in the area of workers’ compensation and is a member of the Ohio State Bar Association and the Columbus Bar Association. He is the Workers’ Compensation Counsel for the Fraternal Order of Police of Ohio, Ohio Labor Council, Inc. Mr. Livorno has been listed in “Who’s Who in Law” in Business First as one of the top Workers’ Compensation lawyers in Columbus.